The company behind Australia’s National Broadband Network (NBN) is gearing up to introduce new wholesale bundle pricing for fixed wireless services and its entry-level, low-usage broadband offering. NBN Co said in a blog post on 25 May that it is now beginning to consult with NBN retail service providers (RSPs), such as phone and internet providers, on pricing bundles for its wholesale NBN fixed wireless plans. According to the company, the aim is for the fixed access and bandwidth price options to remove the requirement to retain separate charges for providers to support fixed wireless services under its existing two-part price construct. “We aim to have this wholesale pricing option available to providers by the end of September 2018,” NBN Co’s wholesale products executive general manager Tom Roets said in the blog post. The company said it will also further consult with phone and internet providers on how its fixed wireless products will evolve. 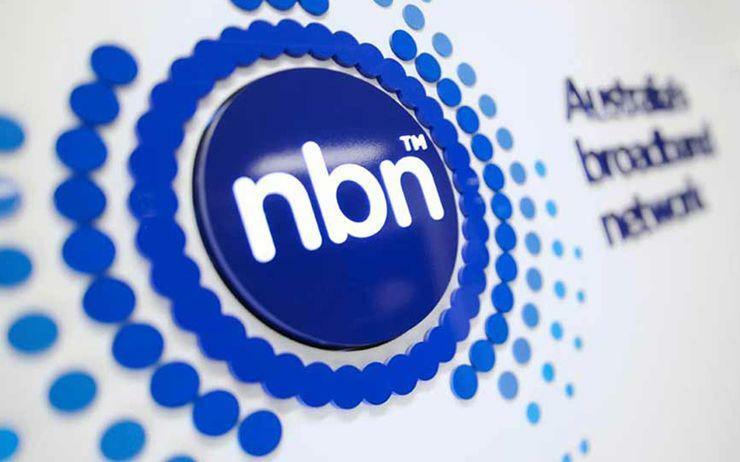 NBN Co will also look to improve its systems and processes to further enhance interactions between the company and phone and internet providers reselling its services by the end of September. The industry consultation comes as NBN Co CEO Bill Morrow confirms that the company is dropping its plans to offer a 100 Mbps fixed wireless service. As reported by sister publication Computerworld, Morrow told a Senate Estimates hearing on 24 May that the NBN Co had “killed” the idea, which had been in its rollout roadmap. Meanwhile, the national network operator will this month begin its next round of consultation with phone and internet providers around its voice-only and basic-broadband-usage plans. “We are proposing to launch a new entry-level bundle as a low-usage plan at a wholesale charge of $22 per month with an included 50Kbps of data, which is enough to cover a basic telephone service as well as basic email and web browsing,” Roets said. The move comes after NBN Co found that many households had been purchasing its 12Mbps offering, which has always been intended primarily as a telephone service designed for those who have basic internet, assuming it included fast broadband. “Some end users didn’t realise it did not provide them the speed or capacity needed to meet their needs, especially during peak usage times,” Roets said. Now, in a bid to keep alignment with the current high-bandwidth bundles, NBN Co is proposing a wholesale pricing structure that is a fixed-entry point for access and bandwidth charges. This is aimed at allowing internet providers to manage their customer-base with a single wholesale pricing construct that helps supports many end users’ needs. “It’s important to remember that while we believe our new pricing options provide significantly better value and price certainty, we will continue to make our existing pricing options available to phone and internet providers who prefer that model,” Roets said. “We will be working closely with industry to finalise details of the plan and expect it to be available by the end of 2018,” he said.